At Endless Oceans Dive Centre Gozo we teach using the SSI program of diver education, however we are happy to welcome divers from any ISO compliant diver certifying body on guided dives and courses. For Divers from CMAS coded bodies we will use the CMAS star equivalent when planning your diving. We are also a DIR friendly Dive Centre and as such will respect GUE, ISE and UTD standards when diving with you. Below you will find the diver equivalency we follow when planning your diving activities. 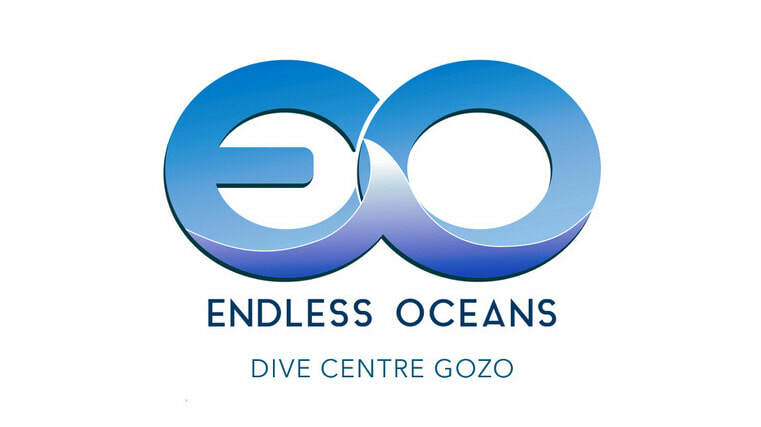 Curious about what level Endless Oceans Dive Centre Gozo Instructors are in your Agency? Thinking about joining one of our SSI instructor crossovers? The chart below indicates the instructor level equivalencies we use.